Remarks: State office has records for the most recent 5 years. Event: Marriage (town) Cost of copy: $10.00 Address: See remarks Remarks: Town or City Clerk in town/city where license was issued. 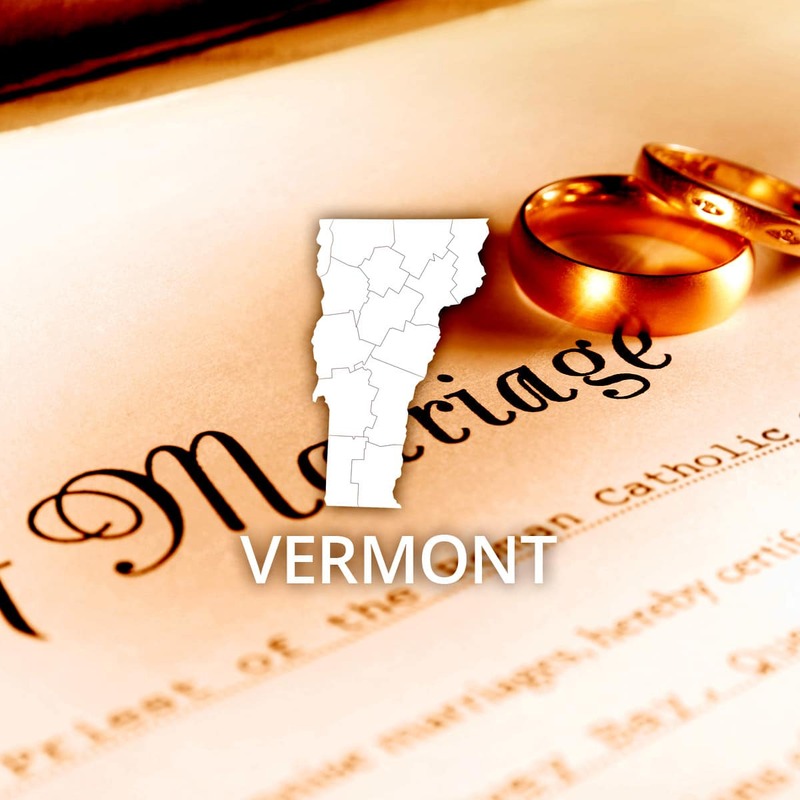 Event: Marriage Cost of copy: $10.00 Address: Vermont State Archives and Records Administration Office of the Secretary of State 1078 US Route 2, Middlesex Montpelier, VT 05633-7701 Remarks: Records more than five years old (as early as 1909). Personal check or money order should be made payable to Vermont Secretary of State. To verify current fees, the telephone number is (802) 828-3286. Information on how to obtain certified copies is also available via the Internet at the Vermont State Archives and Records Administration website.